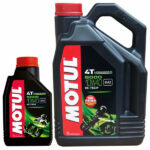 Buy 4ltr and get 1ltr free. Colorless and sticky lubricant specifically designed to lubricate all chains of road bikes and karts. 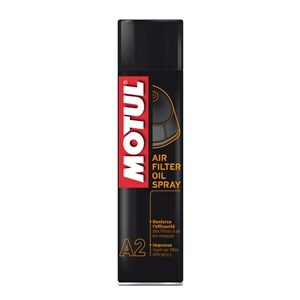 – Blue-coloured lubricant specially developed for the maintenance of foam air filters of off road bikes and quads. – Improves air filter efficiency for better carburation. – Effectively retains dust, mud, sand for greater engine durability. – Prevents water from entering the filter. – Cleans all types of motorcycle (road and off-road), quad and kart chains.